Since moving from Atlanta to Calgary in 1980, the Flames have spent 35 seasons north of the border. Calgary won its lone Stanley Cup title in 1988-89 and has appeared in the Final three-times. 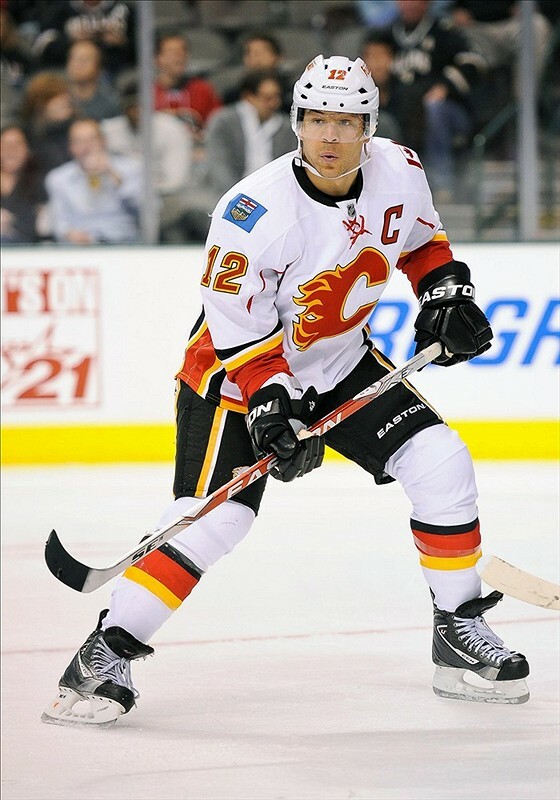 Calgary has boasted its share of starts, including Jarome Iginla, Theo Fleury, AlMacInnis, Miikka Kuprusoff, Gary Roberts, Lanny McDonald, Gary Suter, Mike Vernon, Joe Nieuwendyk and Joel Otto. 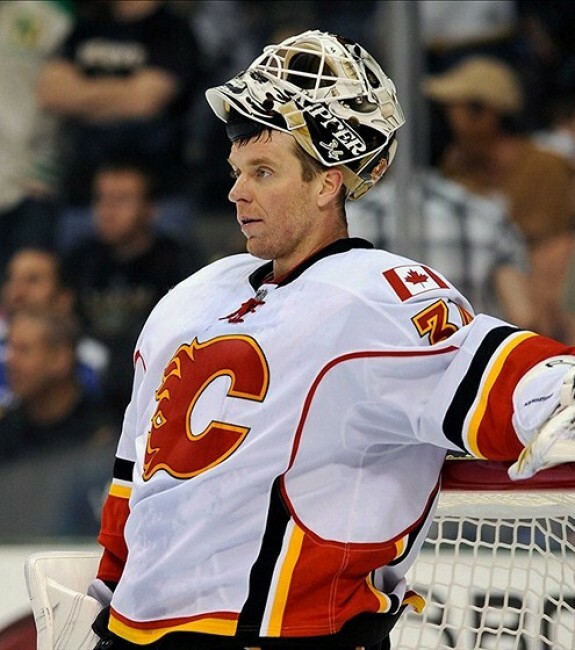 Perhaps one of the more underrated netminders of his time, Kiprusoff tops the Flames leader board in wins (305), saves (14,631), save percentage (.913), goals against average (2.46) and shutouts (41). Kiprusoff helped the Flames get within one win of a Stanley Cup title in 2003-04, pacing all goaltenders with five postseason shutouts. Kiprusoff was a workhorse and an All-Star. 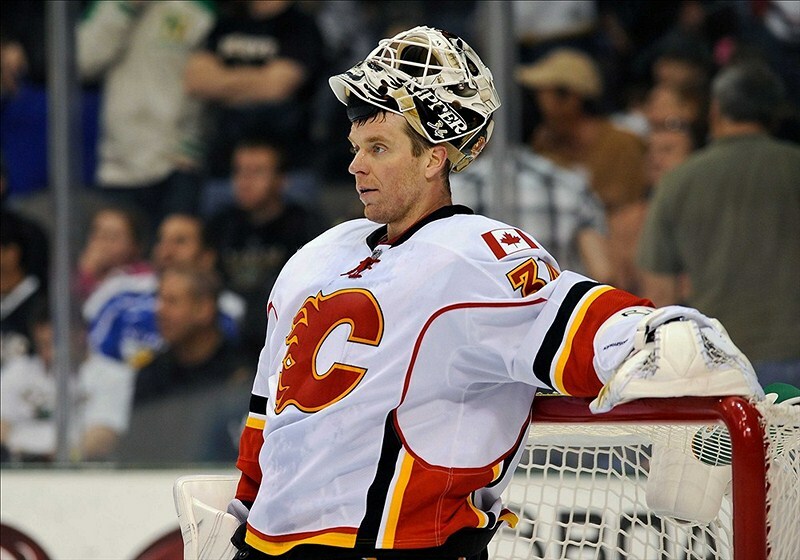 During the 2005-06 campaign, Kiprusoff won the Vezina Trophy and the William M. Jennings Trophy. An exciting play-maker, Fleury checks in at No. 3. As a rookie phenom, Fleury was a member of Calgary’s title team in 1988-89. Across eleven seasons, Fleury was a six-time All-Star with the Flames. In franchise history, Fleury ranks second in goals (364), third in assists (466) and second in points (830). Fleury also tops the list with 28 shorthanded goals for Calgary. A member of the Hockey Hall of Fame, MacInnis helped the Flames win the Stanley Cup with a huge season in 1988-89. During the 1988-89 postseason, MacInnis won the Conn Smythe Trophy. MacInnis was especially clutch during the postseason that year, netting four game winning goals, while registering a playoff best 24 helpers and 31 points. MacInnis was a six-time All-Star and could blast the puck with a howitzer from the point. MacInnis ranks first in club history in assists (609) and third in points (822). Iginla is an undisputed lock here. In Flames history, Iginla tops the charts in games (1,219), goals (525), points (1,095), even strength goals (351), power play goals (161), game winning goals (83) and is second in assists (570). Iginla was a six-time All-Star with Calgary. Additionally, Iginla was a two-time Maurice Richard Trophy winner, Art Ross Trophy winner, Ted Lindsay Award winner and a recipient of the King Clancy Memorial Trophy. Plus, Iginla was twice a 50-goal scorer and a four-time 40-goal scorer with Calgary. In the Flames run to the Stanley Cup Final in 2003-04, Iginla paced all player with 13 tallies and netted three game winners.